Reduce distracted driving and mobile device use. Reduce crashes in your fleet. You deserve more than a delayed, reactive safety notification after distracted driving has occurred in one of your vehicles…especially when mobile device use is the cause of 90% of all commercial crashes. Creating new policies or increasing driver training can check the box, but often times, these steps don’t reduce crashes. 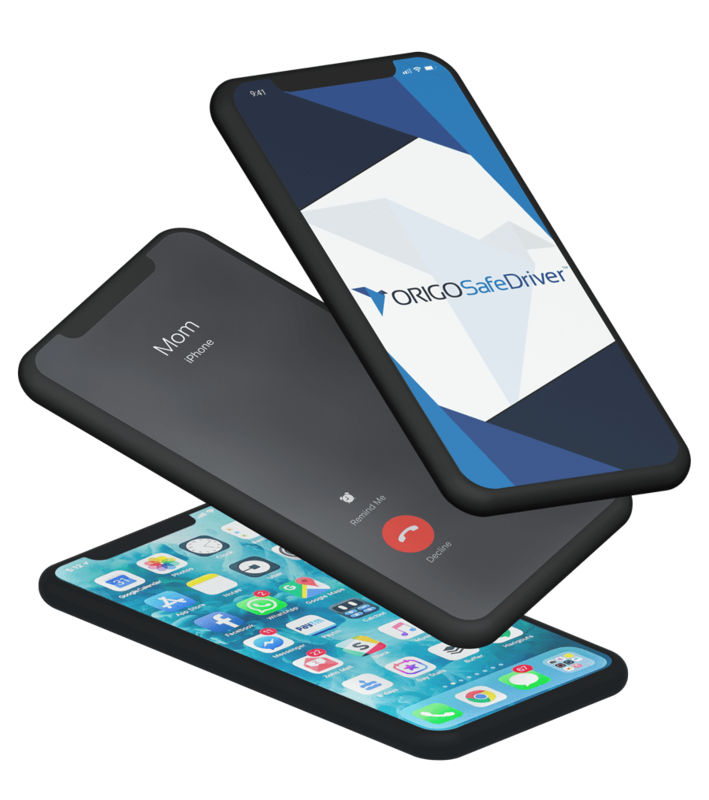 With ORIGOSafeDriver™, you can rest easy with a proven, simple system that changes your safety culture, eliminates distractions, and prevents crashes before they ever happen. We exist to keep your people safe. ORIGOSafeDriver™ was designed with fleet safety in mind. Over time, we’ve added some serious functionality that increases insight and improves business decisions. We want to join you in your mission of helping your fleet run more efficiently…and most of all…crash-free. You have an important job. Risk is scary, and there is a lot on the line. In addition to protecting the company from liability and expense, you are entrusted with helping to protect your drivers. And your drivers are also dads, moms, sons, and daughters. We want to help you address the concerns and initiatives of your company leadership, reduce crashes without relying on endless behavior-modification exercises, and make your job easier with a customized solution you can manage with your team. We know you want to do the right thing for your community and your company. You have to look out for the bottom line while also reducing liability and risk. Unfortunately, so many folks in your position are stuck reacting to crashes and poor safety records. We want to invite you into a new chapter for your business’ fleet safety. Since launching ORIGOSafeDriver™, our clients have zero at fault crashes. Some of these folks had consistently experienced crashes leading in the years leading up to their adoption of ORIGOSafeDriver™. We’d love to find out how we can be a part of your success story. Reducing crashes can be easy with the right tools. You have a hectic, busy job. The last thing you need is a crashed vehicle to deal with. You also don’t need some cell-phone-safety system that is a complicated and technical mess to install and maintain. 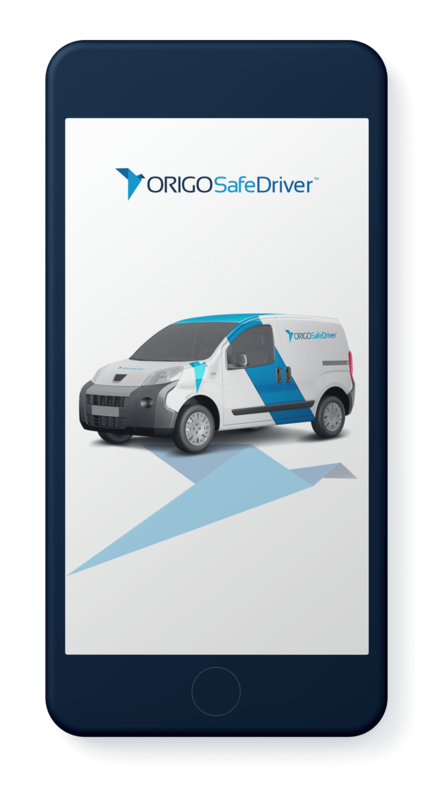 ORIGOSafeDriver™ is a simple install that most of our customers perform themselves. Plus, the best thing is that it really works. Our clients have not had any at-fault crashes since installing their systems. In addition, you get the added benefit of vehicle GPS tracking, automated reports on activity, idle time, and even risky driving behaviors. Let’s see how we can work together to make your job easier. Get all the features you need to manage your fleet. Disable (any) mobile devices while your company vehicle is in motion. As the wheels of your company vehicle begin to move, all passengers’ phones are disabled and only allow the functions you choose. Don’t wait for a catastrophe. Prevent it before it ever happens with alerts. We put you in the cab with your drivers. Get real-time alerts about risky driving behaviors that can lead to catastrophic crashes (like excessive speed). Integrated GPS allows real-time tracking of your entire fleet. You’ll also have visibility of all vehicle activity, receive unauthorized driver reports, and even track how vehicles remain at job sites. Access your fleet dashboard on any device, anywhere, anytime. You’ll never have to wonder about your fleet again. With a cloud-based solution, you are no longer tied to a desk. We’d love to hear more about your fleet. © 2019 ORIGOSafeDriver™ | All rights reserved. © 2019 ORIGOSafeDriver | All Rights Reserved.